The great news is that it’s never too late to improve your smile or your dental health. In fact, adult patients comprise a growing population of my patients! Adults are savvier about their overall health and understand the link between long-term dental health and overall systemic health. Orthodontic treatment is often as successful in adults as it is in children. With advances in technology, orthodontic treatment is faster and more comfortable, and less noticeable than in the past. There are several cosmetic options: Invisalign®, ceramic/clear braces, or Incognito™ lingual braces. Whether you are in your twenties or seventies, the health of your teeth and bite, as well as the appearance of your smile continue to be important aspects of your life. Orthodontic treatment is one of the best investments you can make for yourself. 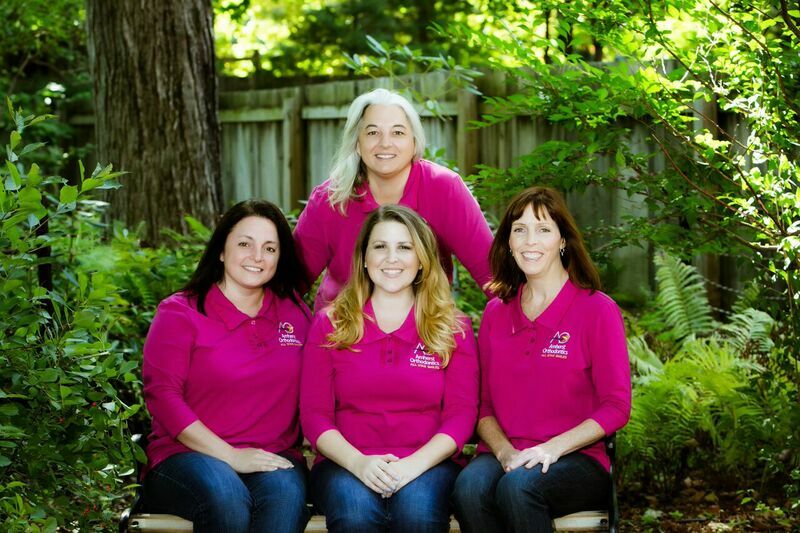 Team care is very common with adult orthodontics. This is where Dr. Diane's experience and status as a Faculty Member at the Spear Education Center helps you. Comprehensive treatment planning helps you achieve your best. A referral from your dentist is not necessary to schedule an exam, so please contact us if you would like an evaluation for yourself or another family member. Our goal is to get to know you, identify your treatment goals, and review different options that best suit your needs. We look forward to helping you get the smile you’ve always wanted! Click here to learn more about your first visit. Click on these great links to see the relationship between great dental health and your overall health. A great bite and eliminating crowding with braces can be your first step to healthy living.